All people are different, so why should shelving systems be the same? 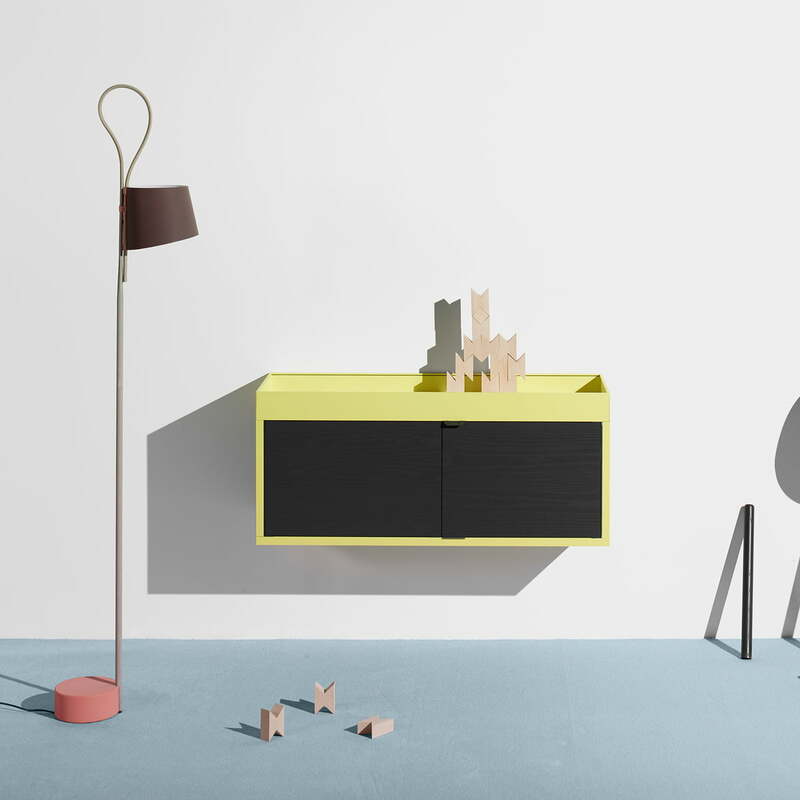 The wall-mounted shelf from the New Order collection by Hay is flexible, modular and individual. 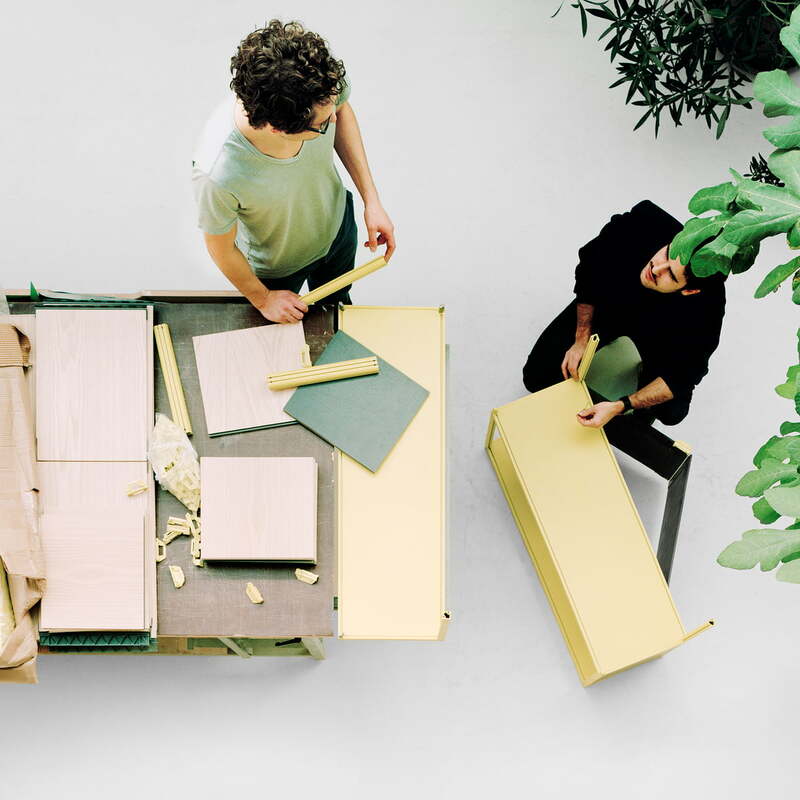 Versatility was the central focus of designer Stefan Diez in designing his New Order collection for Hay. All parts are individually configurable, combinable and as unique as life. 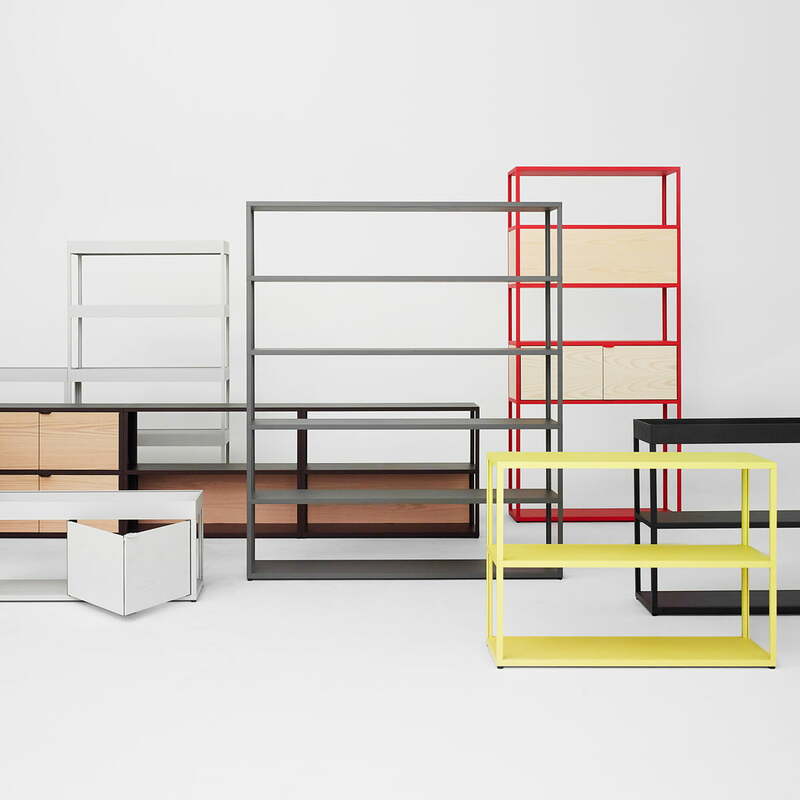 With its myriad of options, the New Order Wall-Mounted Shelf by Hay is at home anywhere. Due to its simple and straightforward design made of aluminium and wood, not just use but also design becomes universal. The unique shelf is fully convincing, whether in the office, in public areas or at home. 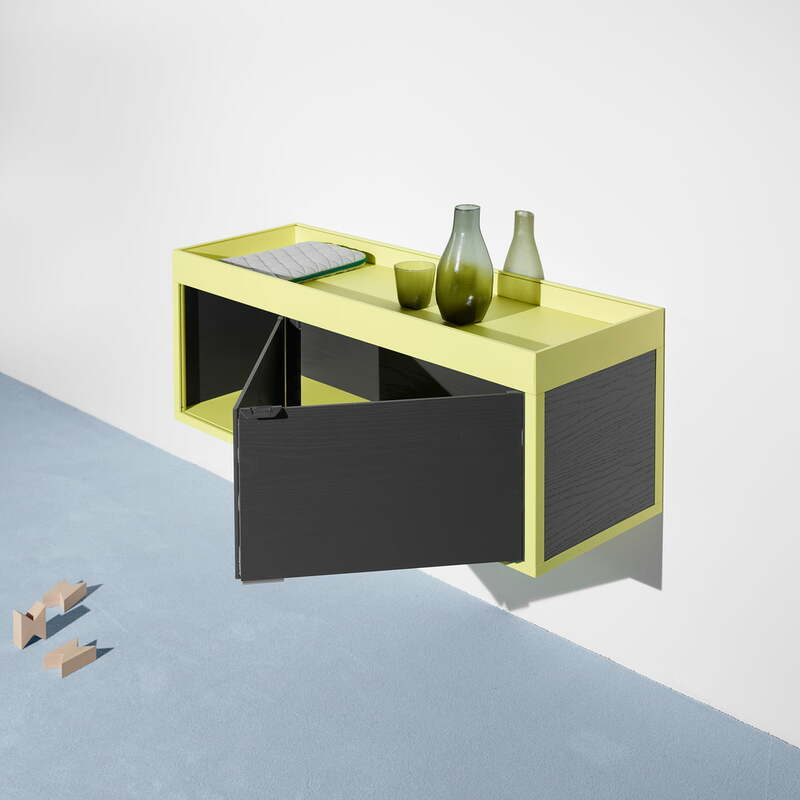 The graphic, almost ascetic silhouette of the shelf by Stefan Diez ensures that the furniture feels at home in any house. The different elements, materials and surfaces are combinable and therefore fit into a variety of interiors while the basic construction of aluminium ensures uncompromising stability. Open as well as closed systems that vary in their height, width or accessories can adapt to any place. Assembly and disassembly of the well thought-out system is fast and easy – and if desired, the entire shelf can be rearranged in a completely new way. This comes in handy not only when moving, but also when redesigning your home. 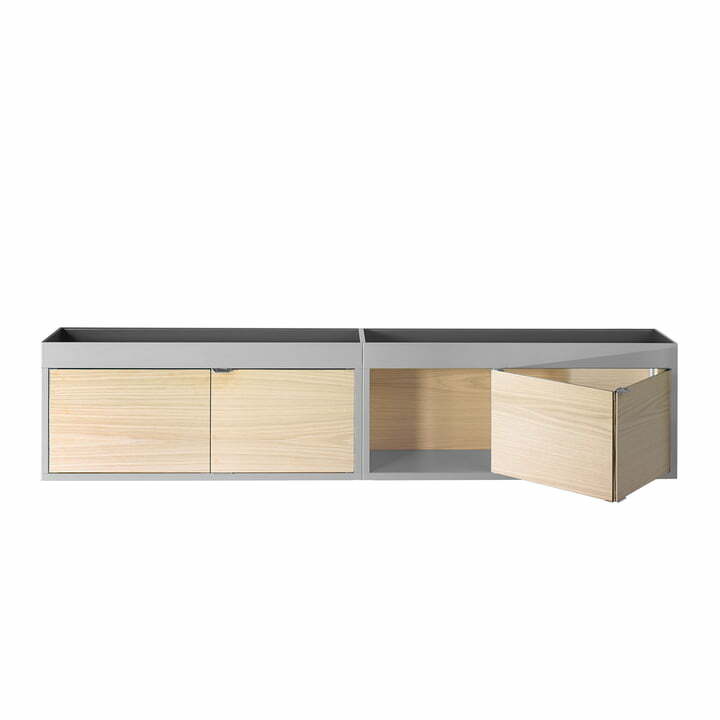 Additional doors, panels, cabinets, shelves and other parts in different colours are available from the New Order collection by Hay. The New Order Configurator will help you for individual configuration.